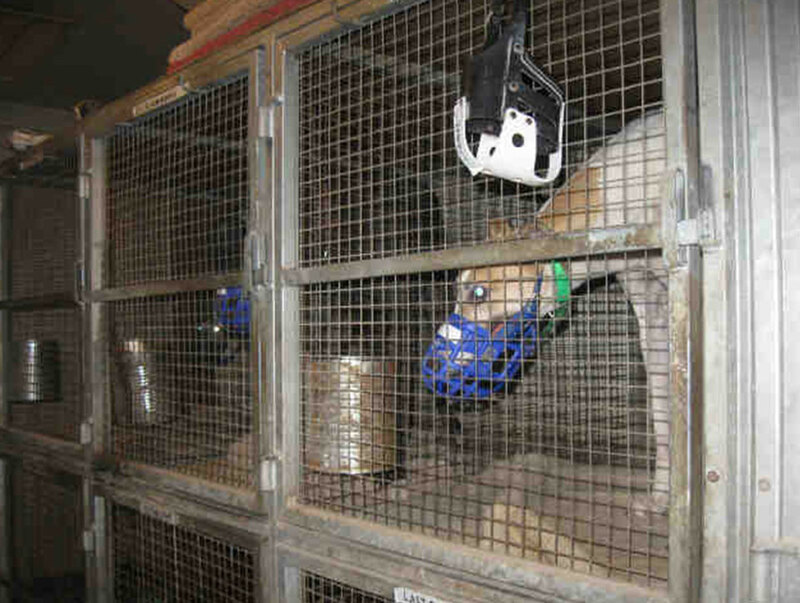 At many racetracks, greyhounds are kept confined in warehouse-style kennels inside small stacked cages which are barely large enough for them to stand up or turn around. There are no toys for them, no play -- their "beds" consist of shredded newspaper or old carpet shreds. This is no life for a dog! 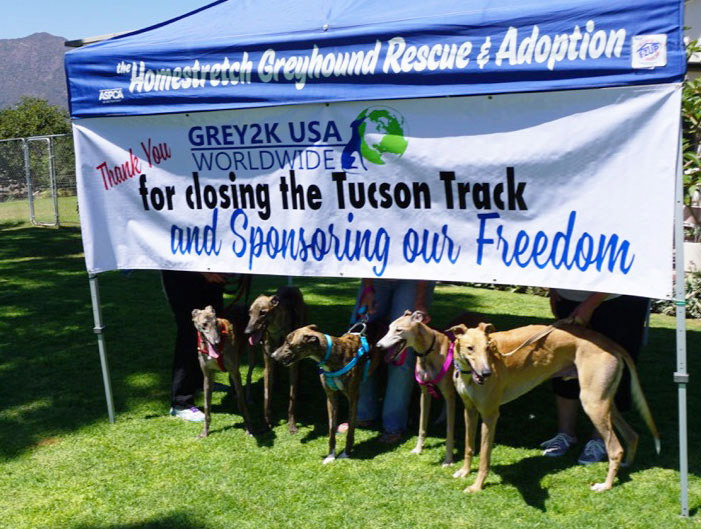 The dogs shown here suffered at the Tucson Greyhound Park, one of the oldest tracks in the United States. State inspections showed that they were fed raw diseased meat and were drugged up with steroids to keep them racing. 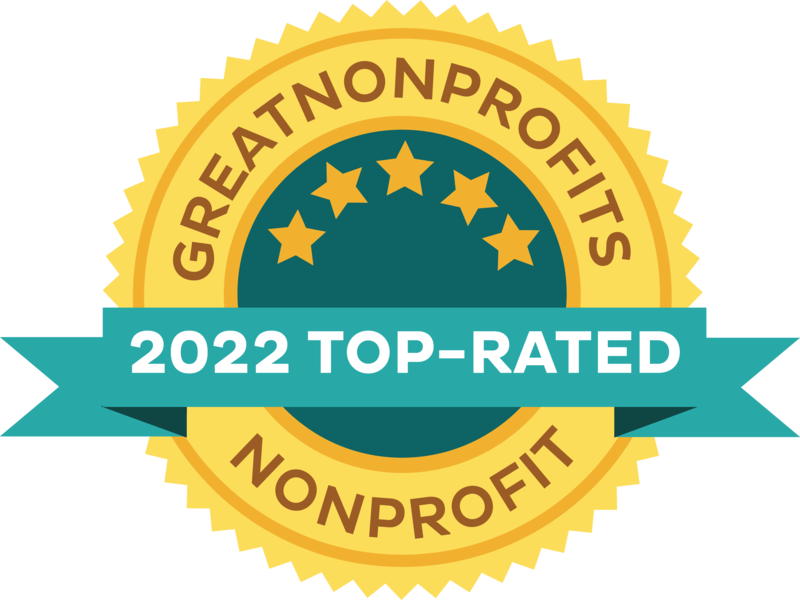 Thankfully, we were able to prohibit dog racing in Arizona last year, and GREY2K USA Worldwide helped hundreds of dogs get the second chance they deserved! 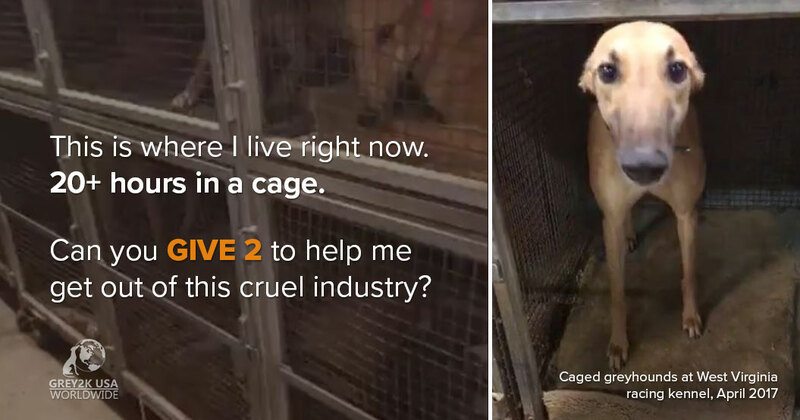 Follow us to help raise awareness about dog racing.